Plus sized performance. 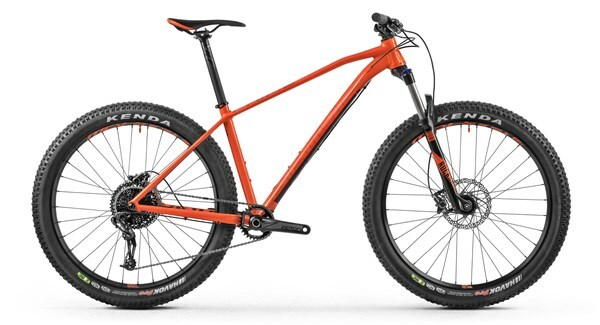 The Mondraker Prime + is a hardtail mountain bike that offers a more confident ride on challenging terrain. With a 120mm travel suspension fork and high volume 2.8” tyres the Mondraker Prime + soaks up more of the bumps on the trail to give you a smoother ride with more grip in the corners.